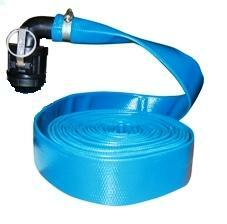 If you are putting in a water feature, our installation tools & reasources will make the job much easier. 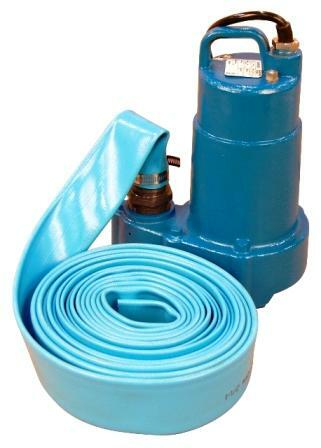 These are the tools our TJB-INC Water Feature Installation crew uses on a daily basis. 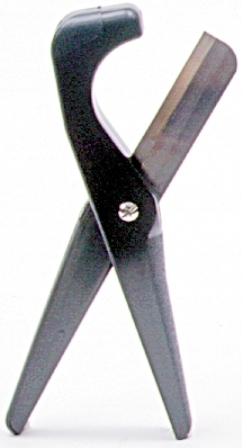 These tools & resources have proven themselves in the commercial field and are in valuable to us. 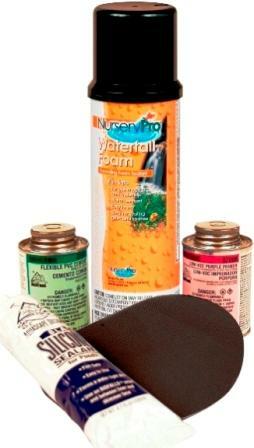 Black Silicone Our very best Silicone Sealant. A premium neutral-cure RTV Silicone. 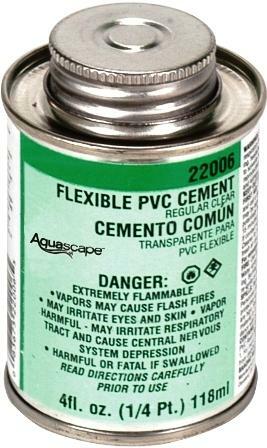 22009 USe on all PVC pipe connections before gluing or cementing. Required by Code in many states. 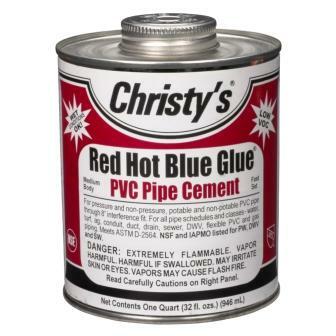 Christy's Glue Red Hot Blue Glue® is the Original all-weather, wet or dry, rain or shine PVC solvent cement. 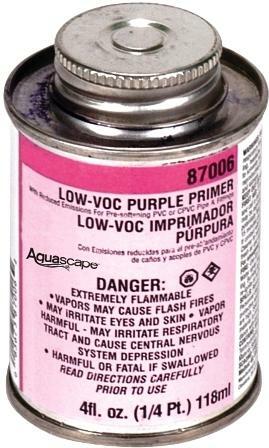 It's the preferred solvent cement of many professional contractors, fitting manufacturers, spa manufacturers and repair professionals. 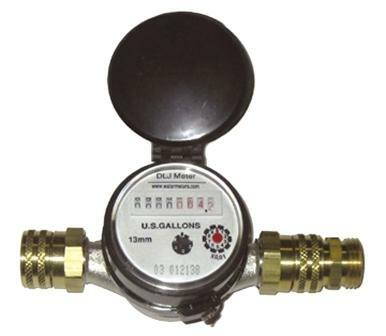 Water Meter Fits directly on to a spigot with garden hose thread swivel adaptors. 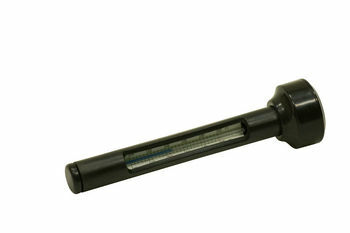 22002 It is easier to use than a hack saw and makes a cleaner cut for leak-free joints.